Itching to go around the whole continent? Go on the 9Nights Exotic Asia Cruise, which takes you through Shanghai, Okinawa, Hong Kong, Ho Chi Minh and Singapore for as low as $288. Longing for an escapade but only have a week to spare? Not to worry—the 7Nights Exotic Asia Cruise brings you to bustling Singapore, scenic Penang and breath taking Phuket. The Mariner of the Seas also brings to wayfarers the best of Melaccan culture through the 3 Nights Best of Penang Cruise that go around Singapore and Penang, and the 3Nights Weekend in Port Klang Cruise that takes you to the cosmopolitan cities of Singapore and Kuala Lumpur—all available at $246 onwards. 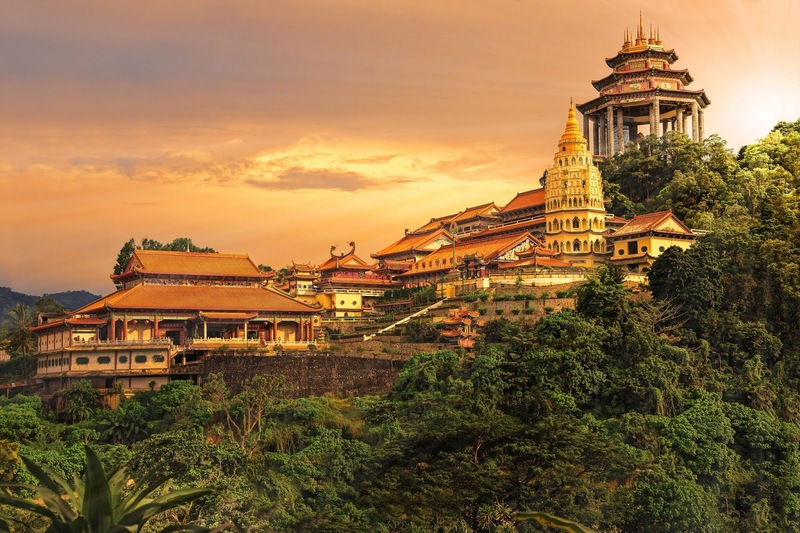 For those eager to explore the Indochina pavilion of Southeast Asia, take your pick from the 4Nights Penang and Phuket Cruise, the 4Nights Penang and Langkawi Cruise, and the 7Nights Vietnam and Thailand Cruise. Each Royal Caribbean journey, besides taking you to amazing destinations, allows you to enjoy an unforgettable onboard experience that includes delectable dining options, exciting activities, and amazing entertainment. What’s more, enjoy up to $100 onboard credits when you avail of this generous offer using Citi PayLite up to January 31, 2018. Open to all Citi cardholders, the Citi PayLite installment plan lets you enjoy 0% interest or affordable converted monthly factor rates at participating establishments and network partners nationwide. It allows light and easy installments for up to 3 months when purchasing travel packages, gadgets, apparel, appliances, and a whole lot more. So what are you waiting for? Level up your vacation plans with Citi and Royal Caribbean International! Call its local office, Arpan Air Inc., at (02) 892-2701 to 03, or send an email to rylcaribbean@arpanair.com.ph, asiacruises@arpanair.com.ph or sales_rccl@arpanair.com.ph to make your booking today. For more information about this exciting promotion and to know more about privileges exclusive only to Citi account holders, log on to www.citibank.com.ph.